The Pro Wrestling Community has lost another one of it’s greats. 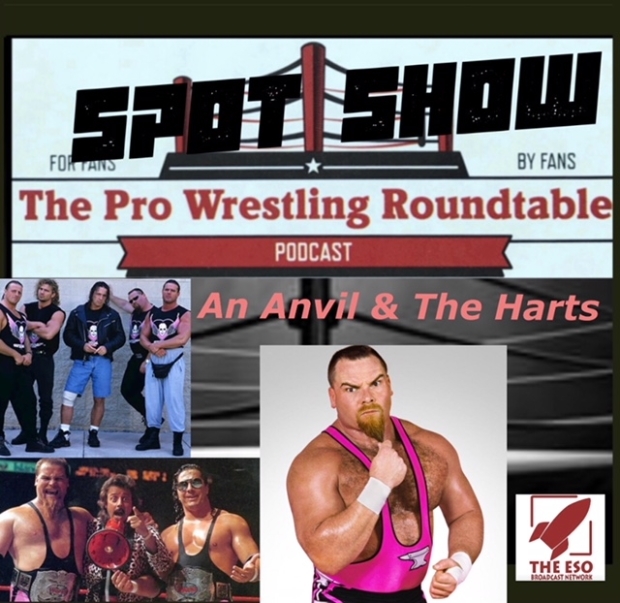 Jim “The Anvil” Neidhart sadly passed away so we honor him and his career on this episode of the Spot Show. Of course known for his tag team with Bret Hart with The Hart Foundation, Jim is considered to be a part of one of the greatest tag teams of all time. John and Richard take a look at Jim’s career as well as his numerous action figures and him being a part of the legendary Hart Family and the new Hart Foundation.